AXA Winterthur is Switzerland’s leading insurer for comprehensive financial protection, responsible for offering coverage to more than 40% of the companies in Switzerland, with a portfolio of close to 1.9 million customers. As an entity, AXA Winterthur controls two separate corporate entities in Switzerland: AXA Insurance Ltd, which represents a 13.1% market share, and AXA Life Ltd, which represents a 28.3% market share as of 2014. In 2015, AXA Winterthur generated a business volume of CHF 11.1 billion (approx. £7.96bn, €10.21bn, $11.1bn) and has become a GRESB (Global Real Estate Sustainability Benchmark) sector leader. AXA Winterthur is the only Swiss insurance company that maintains an in-house accident research centre, AXA Accident Research, which has conducted more than one thousand crash tests and produced numerous in-depth risk assessment reports. The centre also promotes road safety. The data thus generated has encouraged a profundity of research into preventative road-safety measures from leading experts, such as Alessandro Finicelli who leveraged the findings contained in AXA Wintherthur’s reports for his presentation at the last Automechanika in Dubai, one of the world’s leading trade shows. The most effective approaches to sustainability are the ones that target causality; better road-safety means less life insurance and road claims which, in turn, translates to improved profit margins for the insurer, a safer life for the insured, and a less waste-driven economy. The focus for AXA Winterthur in 2016-2020 is The Future of Energy – a commitment to energy efficiency and renewable energy sources. By 2020, AXA Winterthur expects to have tripled its sustainable investments to over €3 billion. Initiatives such as the partnership with the national Energy Challenge 2016 campaign – a renewable and energy efficiency road show which challenges the population to reduce consumption and provide solutions – are a testament to AXA Winterthur’s innovative, profitable, yet sustainable business model. The Energy Challenge 2016 is also offered as a free app which encourages the public by offering real rewards whilst helping the company to record valuable energy-driven data. Despite the challenging market environment, AXA Winterthur maintains a strong solvency ratio, which denotes the company’s ability to meet current and future obligations. 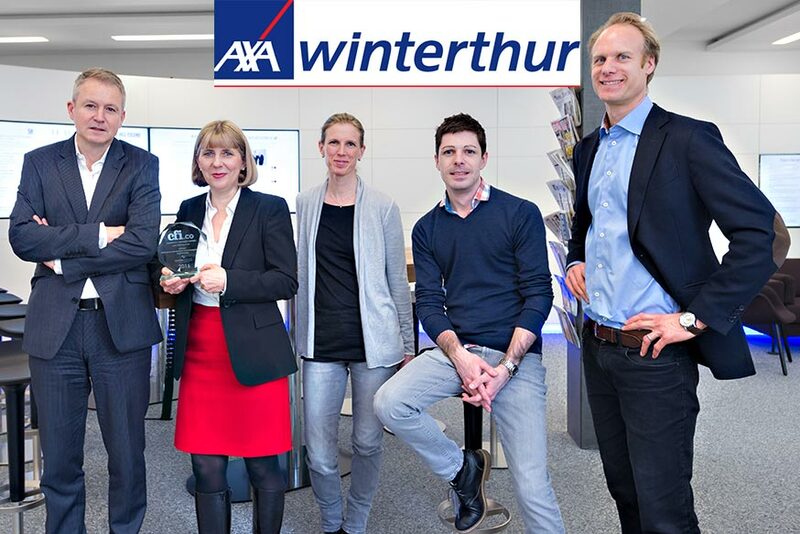 Due to the company’s proven ability to balance creative innovation and science-based research within its sustainable approach to insurance, the CFI.co judging panel considers AXA Winterthur a worthy winner of the 2016 Most Outstanding Contribution to Sustainable Insurance Switzerland Award.